MAD TO BE NORMAL: new film in production now! It started out life as Metanoia, but now Gabriel Byrne’s latest film project has been re-titled Mad to be Normal and it begins production in Yorkshire, England today. As previously reported, the film stars David Tennant in the role of controversial Scottish psychiatrist, R.D. Laing, with support from actors Elisabeth Moss, Michael Gambon, and David Bamber. Gabriel Byrne plays “Jim” and that is all we know at present. Robert Mullan directs. Production is shooting today on the campus of the University of York and a call for extras went out last week. 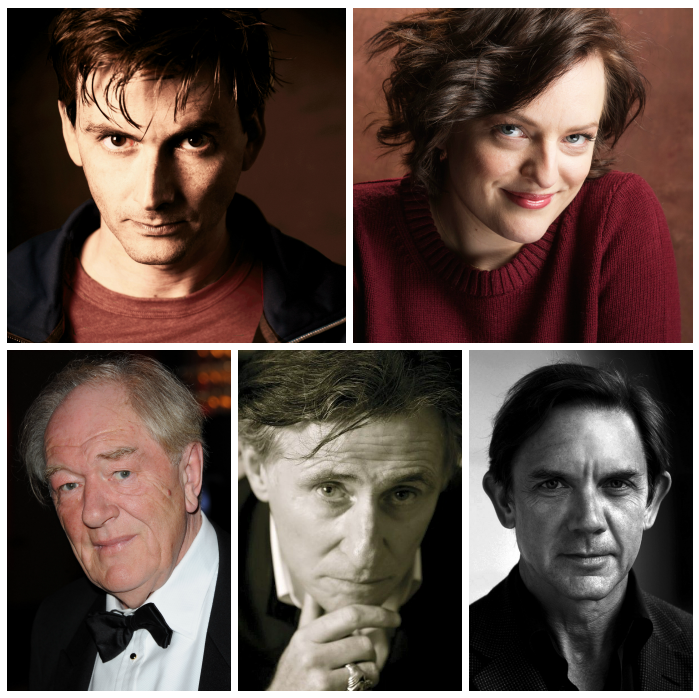 David Tennant and Gabriel Byrne are expected on set. 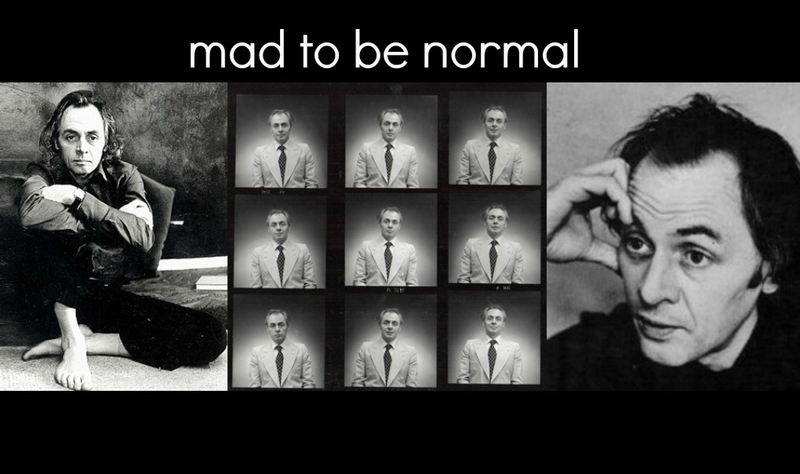 Mad to be Normal (Previously titled ‘Metanoia’) is the story of controversial Scottish psychiatrist, R.D. Laing and the infamous anti-psychiatry experiment he ran at Kingsley Hall- a medication-free sanctuary which made headlines around the world. During the 1960s and 1970s Laing was an international celebrity. In Santa Monica, 4,000 people turned out to see him perform a lecture, a week after Bob Dylan had pulled in the same number. A radio journalist confidently referred to him as the “white Martin Luther King.” His books topped student reading lists the world over, as his language excited and enthralled them: “a child born today stands a 10 times greater chance of being admitted to a mental hospital than to a university….perhaps it is our very way of educating them that is driving them mad… [and]…”so- called ‘normal men’ have in the last 50 years killed perhaps 100 million of their fellow normal men”. It was opinions like these which turned the psychiatric establishment against him. Filming is scheduled to continue through March, with a release expected in late 2016. Stay tuned for more news as it happens!